Born to a middle class family, the Padma Shri Award holder – T.V. 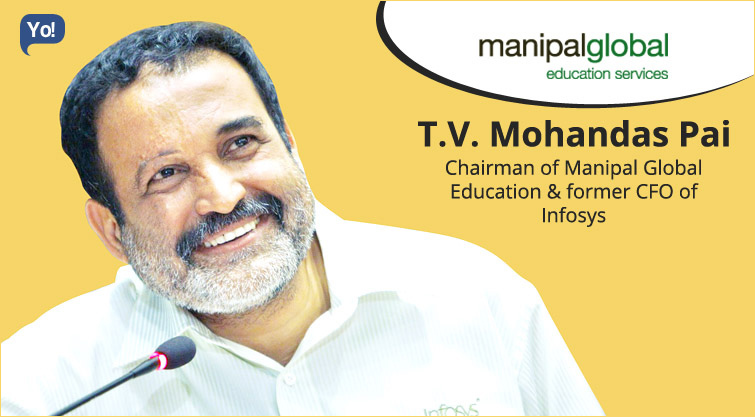 Mohandas Pai plays many roles in his life, but is more famously known as the Chairman of Manipal Global Education, former CFO of Infosys, as one of India’s top start-up evangelists and angel investors, and as one of India’s most noble philanthropists. He is a person who really wishes to do better for the society and also spends an enormous amount of time on social issues as well. And the fact that, he doesn’t talk much about his generous contributions to a good cause, inspires a lot of us to do the right thing. The “hopeless romantic at heart”, as he likes to call himself – he is married to Kusum and has two sons Pranav and Siddharth. Pranav has an engineering degree from Stanford and Siddharth is a chartered accountant. He is known to be one of the most socially conscious human beings with a tough exterior and soft heart. Mohandas holds a bachelors degree in Law from the Bangalore University, and is also a fellow member of the Institute of Chartered Accountants of India (ICAI). Served on the Board of Trustees under Paul Volcker overseeing the International Accounting Standards Board ––– International Financial Reporting Standards (IFRS) Foundation. The IFRS Foundation and the IASB were established in 2001 in order to develop a single set of high quality, understandable, enforceable and globally accepted financial reporting standards based upon clearly articulated principles. Brain behind the instituting of “Employee Stock Option Plan” (ESOP) that enabled Infosys employees to be a part of, and consequently share in, the company’s wealth. It was one of the largest stock option schemes in the country. The stock option plan was such that even the Supreme Court ruled that no tax should be payable on the gains that people made. 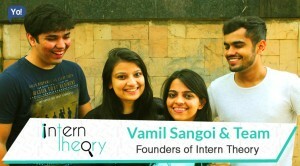 Other than that – he has also been instrumental in helping start more than 10 different funds that invest in venture, growth, and public markets, and also leads a private equity fund – Aarin Capital, along with Ranjan Pai (Manipal group CEO), that invests in life sciences and education companies. 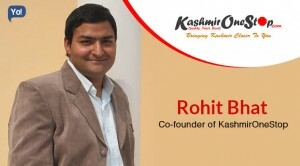 Additionally, he is the co-founder of the one of world’s largest midday meal program, Akshaya Patra Foundation and is also one of the producers of an animated Sanskrit movie, Punyakoti too. Interestingly, his sons make sure to regularly meet these start-ups, to help them to troubleshoot, freeing up much of Mohandas’s time for more important interventions in business strategy, public engagements and regulatory consultations with the government. Going by the views of his parents and teachers, early childhood of Mohandas – the son of a manager for pipe distributors Tubes and Mallples Limited, never indicated any hints of what he was going to become today. And a small investment is what changed his life forever! Let us rewind to 1992! Mohandas was a young finance professional working with Prakash Leasing in Bangalore. 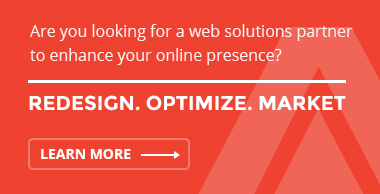 It had been almost 7 years working with them. He was about to quit the company and move abroad. Around that time, he saw Infosys planning their IPO, and decided to take a look, given that he was someone who crunched company balance sheets for breakfast, and had collected about 4000 of them, as a fancy. He went to the Infosys pre-IPO investor meet and then to a meeting of analysts in Mumbai. He went on to ask some deep and searching questions that even put the best of them to thought. Vallabh Bhansali, a Dalal Street veteran, was managing their IPO and actually advised Narayana Murthy not to answer one of his questions. Eventually, the man bought 1000 shares of Infosys. Given the knowledge he held, Narayana Murthy and Infosys co-founder Nandan Nilekani then decided to get Mohandas on their side and got him to join Infosys as a Consultant. As the CFO, he went on to play a strategic role in transforming Infosys into one of the world’s most respected and widely known software services companies, which also included branding the company among the investor community and enhancing transparency and disclosure levels. During his 17-year stint, undoubtedly, Mohandas was also known to be the voice of Infosys, and was very vocal on issues ranging from hiring, visa matters, immigration and outsourcing. The Infosys Annual Report, that was prepared under his supervision, won several top awards consistently from the Institute of Chartered Accountants and from the South Asian Federation of Accountants. 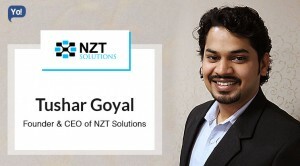 In fact, he was also an integral part of the Infosys team that enabled the first listing of an India-registered company on NASDAQ and the first sponsored secondary offering of American Depositary Shares by an Indian company. 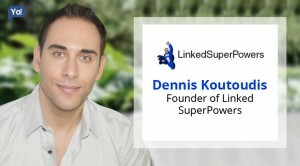 Over the period of time, he went on to help scale the business from $5 million to $6.5 billion, ran businesses globally, met 300 investors a year, helped hire 160,000 people and trained 225,000 as HR head, and accomplished a lot more…. In 2011, he left everyone in a state of shock when he decided to quit the company and resigned as the member of the Infosys board, as director, and all other departments, and decided to do something of his own. On his post-Infosys plans, he said that he would be spending 30% of his time on promoting higher education, 30% sitting on the board of companies and the rest with his family. He always believed that wealth is something God has given us, that we may give ahead, and not hold and pass it all on to our children only. All the people who have made money need to give more money back to society. The power of wealth is the power to give it away. And he stuck to his words. From here onwards, the journey of an Investor and Philanthropist started!!! 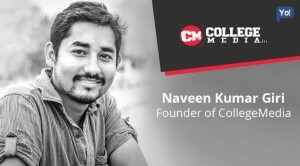 Having exited from that role – he first picked up the role of an investor and in just a few year’s time, emerged as one of India’s top start-up evangelists and angel investor. Quite honestly, he was one of the early believers in the potential of start-ups that were setting out to run India efficiently. They had the potential to create nearly three million jobs in the next decade. The only problem was that 5% of the total Indian capital was coming into ventures. The number was 65% in China. He knew that, soon India will become a battlefield for Chinese and Western capital, given that the Indian capitalistic class was not investing in this high-growth area. 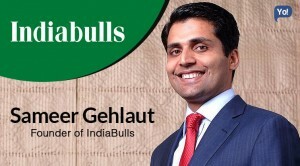 Having said that – he went on to start or be a part of several funds (10, to be specific) including – Aarin Capital, Unitus Seed Fund, Saha Fund, Tandem Capital, Aaruha Capital, and Exfinity Ventures. He knitted together people with operational experience, a deep understanding of markets and business strategy and the ability to access capital. Over the period of time, Mohandas, with stakes in over 130 start-ups, has become the prime mover in a dozen funds across asset classes like deep tech, education, real estate and public markets that have been funded $325 million and have a total target of $650 million. 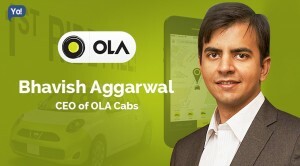 Some of his investments include: Byju’s, Counsyl, ZoomCar, Praxify, YourStory, and Licious. 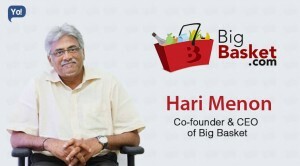 Today, he is being ranked as the number one angel investor in India in 2015 even ahead of Ratan Tata with 18 different investments, and is looking to position it as a “deep involvement fund”, going beyond just financial commitment. To do so, he is setting up a family office fund. This family office fund will look at seed funding tech start-ups and will also look to provide strategic inputs. 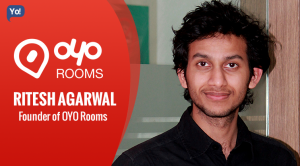 He is looking to raise a corpus of ₹100 crores. More recently, Mohandas along with Ranjan Pai have started a ₹250 crores real estate investment fund named Neev, to make small-sized investments in tier II property developers in Bangalore and Mumbai. They will be looking to invest through debt deals or construction finance and finance against inventory, in small builders. The size of individual investments will range between Rs 10 crore and Rs 20 crore. In total, there are 5 partners who together have pooled in 35% of the first fund while the remaining will be contributed by HNIs. 80% of which has already been arranged. They further wish to extend this fund to a larger fund of up to ₹1,000 crores by next year as well. Mohandas strongly followed the words of Albert Einstein, who had said that – it is every man’s obligation to put back into the world, at least the equivalent of what he takes out of it. It was like a debt from the society that we needed to pay back and also help educational institutions to enhance their capacity for the future to impart knowledge. But when he was in the early years of his life, he never had surplus money to give away. This sense of responsibility led to the formation of several philanthropic initiatives. 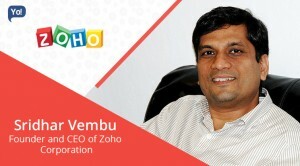 Today – he works across domains and platforms to ensure that good people get in and make it sustainable in the long run. So far, he has given away much more than what he has earned. One of the most notable ones of his contributions include: Akshaya Patra Foundation. In 2000, he, along with others, had founded the Akshaya Patra Foundation in ISKCON Bangalore, to start a midday meal program for school children. 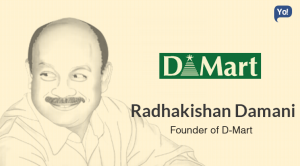 Mohandas had personally gathered support from all political leaders, philanthropists, policy-makers, and industry leaders to launch the Foundation. Over the period of time it has grown on to become the world’s largest non-government, mid-day meal initiative. It addresses the critical problem of malnutrition and chronic hunger among children. Today, the program feeds over 1.5 million children daily in 8,500+ schools across nine Indian States. The mid-day meal program stands out as an exemplary private-public partnership program. Furthermore, the student dropout rates have fallen by an average of 10% in schools where the programme has been introduced, as parents are keen to keep their children in school, even if only for the certainty of a nutritious meal. 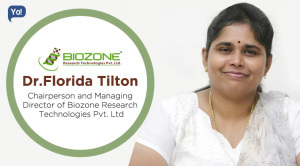 Aside all that – as a noble initiative, Mohandas had also Bangalore Political Action Committee (B.PAC) in collaboration with Kiran Mazumdar-Shaw, chairman and managing director of Biocon. Founded in Jan’12, the Bangalore Political Action Committee was established to promote a good quality of life and governance, identify ideal political candidates and endorse them, push social and economic inclusion and improve infrastructure for all citizens of Bangalore City. Other than these – Mohandas Pai is also a founder-donor of Gateway House Mumbai (an independent foreign policy think tank), and has also funded a New Delhi-based legal NGO called – Vidhi Centre for Legal Policy as well. And lastly, apart from being directly involved in these initiatives, he has also established think tanks that help citizens in taking informed decisions on political, social and legal issues.